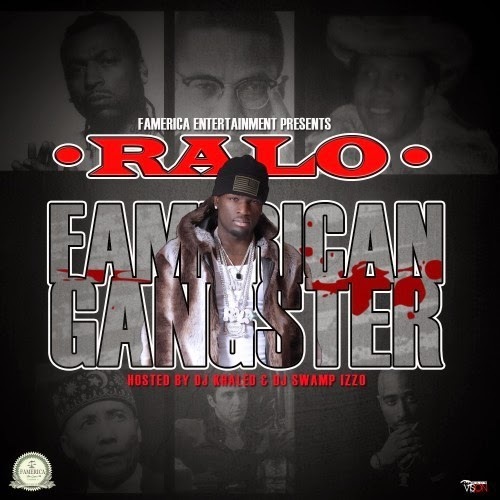 One of the hottest tapes in the streets right now is Ralo's Famerican Gangster! "Can't Lie" featuring Future is definitely a banger! !